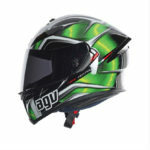 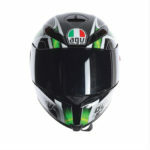 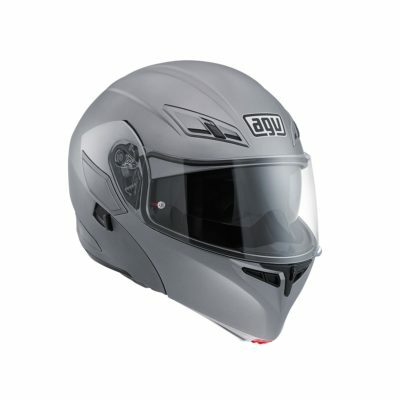 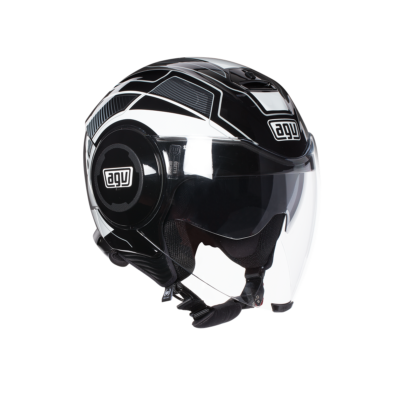 AGV K-5 E2205 motorcycle helmet. 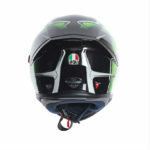 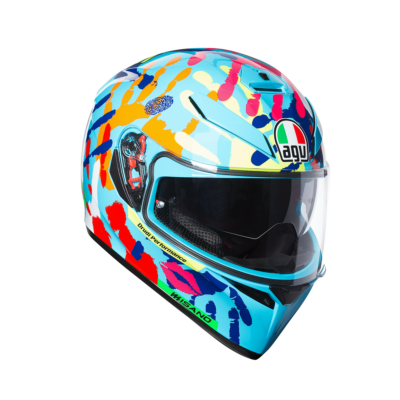 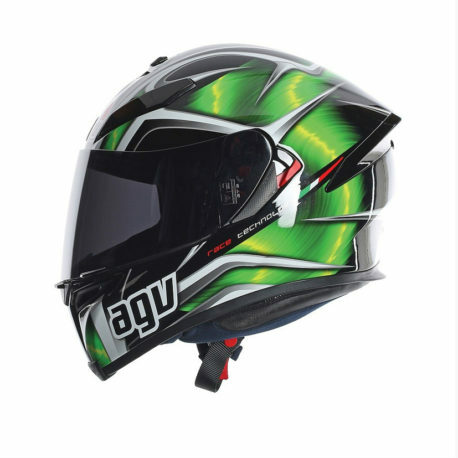 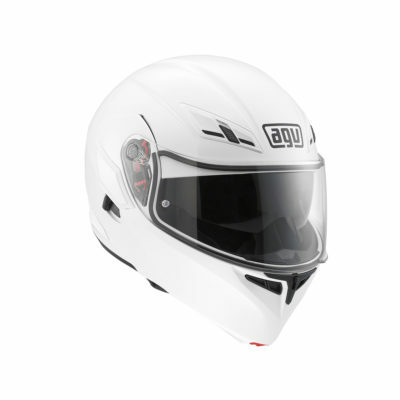 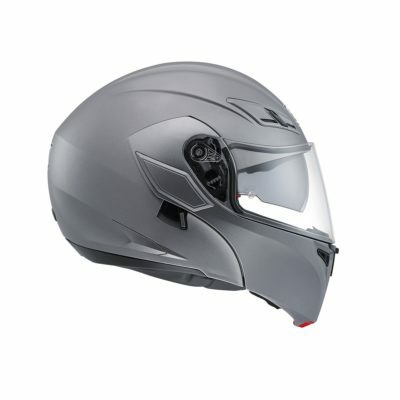 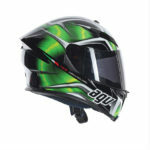 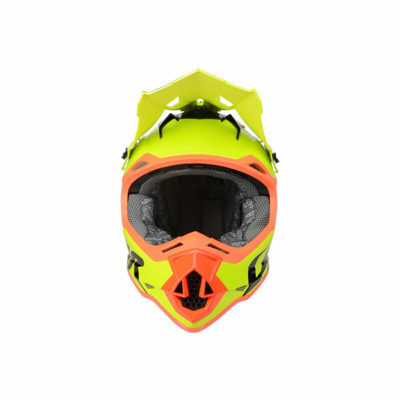 AGV’s point of reference for sports use, but very comfortable at the same time. 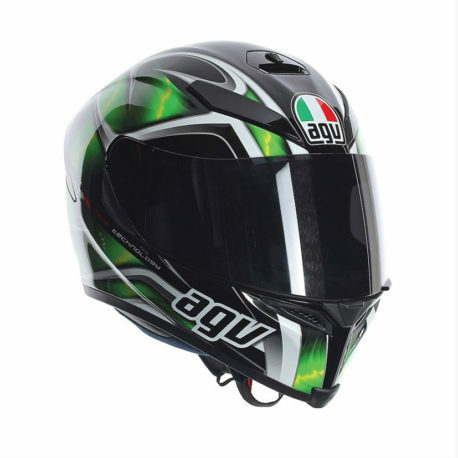 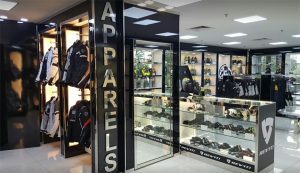 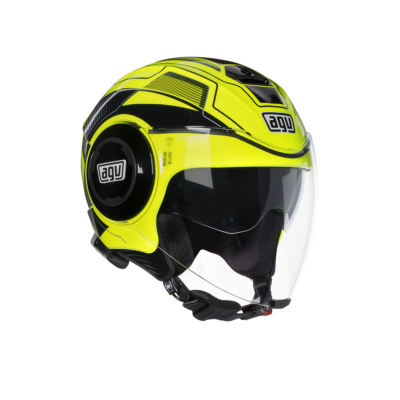 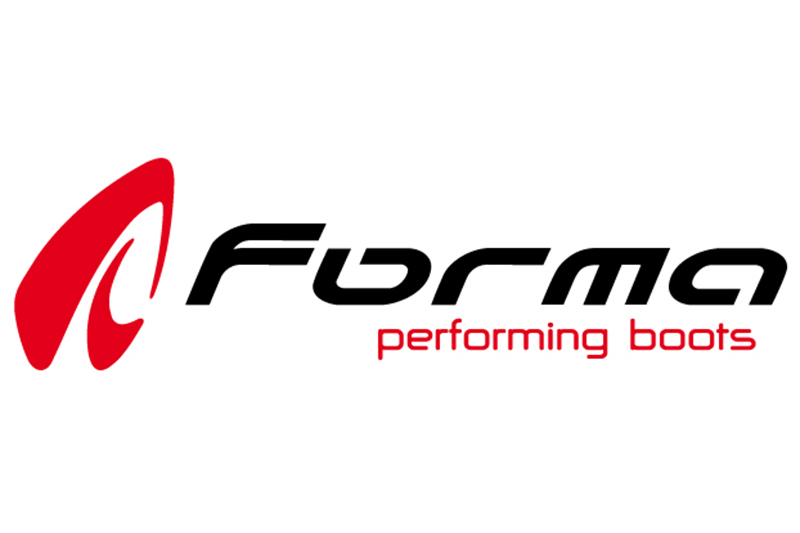 AGV continues renewing its range with innovative products designed using AGV Extreme Standards technology. This time it’s the K-5, the new AGV point of reference for sports use but now with much more comfort. 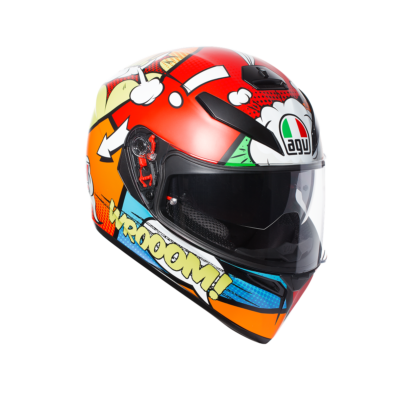 The shell is made of fibreglass and carbon fibre and guarantees resistance and lightness while the lines are aerodynamic and streamlined in true AGV style. 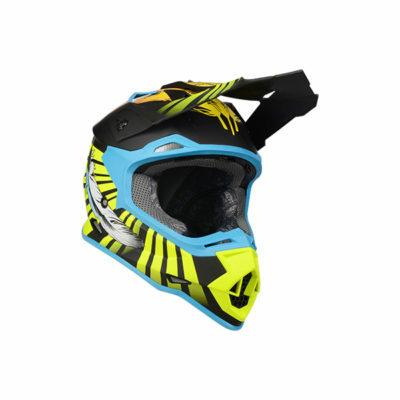 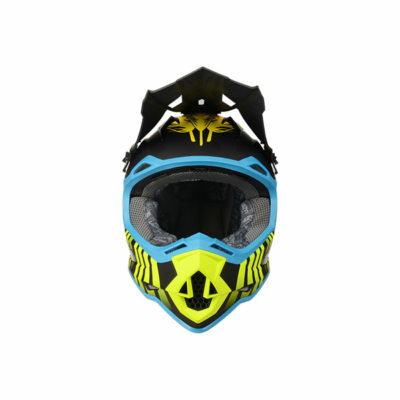 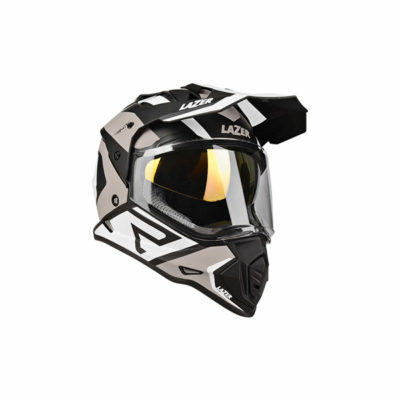 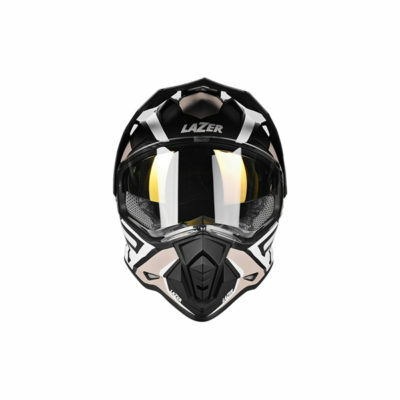 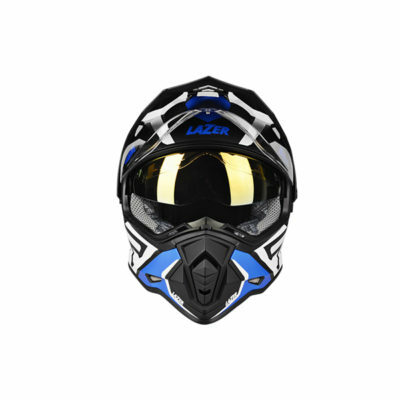 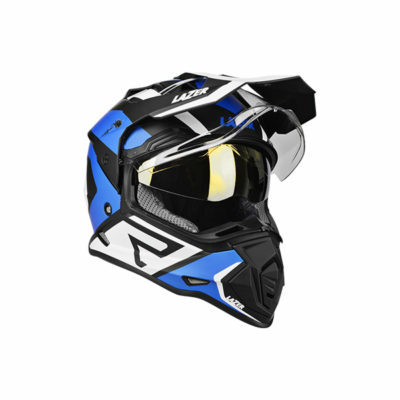 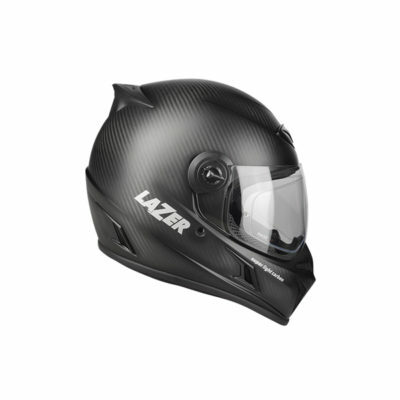 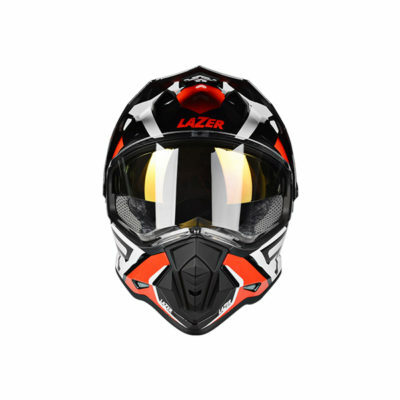 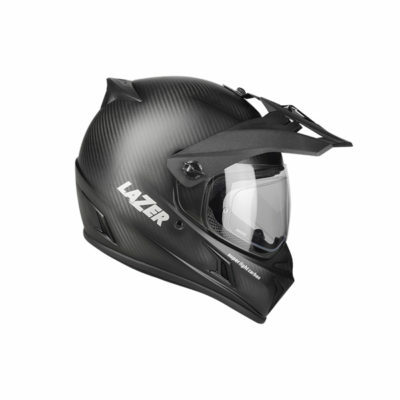 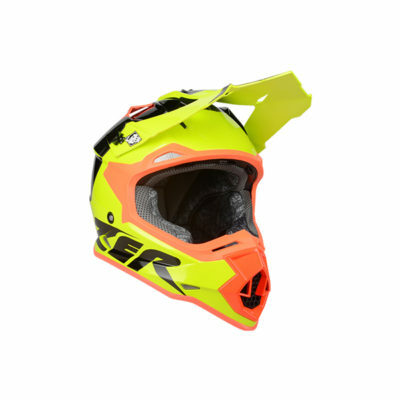 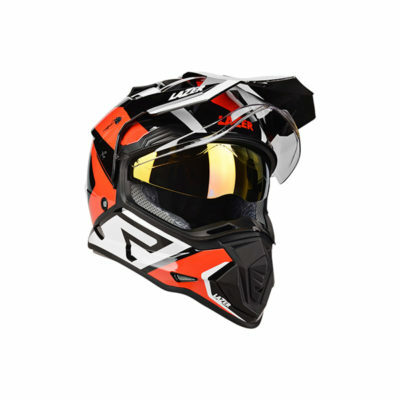 A perfect fit and easily operated inner visor ensure complete rider comfort. Size is minimised thanks to design studies carried out on racing helmets and the integrated rear spoiler provides excellent stability even at high speed. 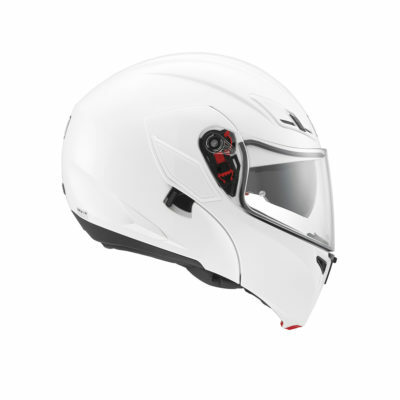 The K-5 is now the new point of reference in the SPORT-TOURING sector.